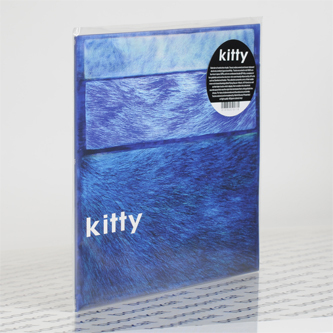 **Remastered on 180g clear blue vinyl - top tip for fans of Bark Psychosis, Laika, early post rock/rave hybrids** Medical Records turn their attentions from the '80s to the '90s with brilliant returns in this issue of Texan group Kitty's mutant debut album. 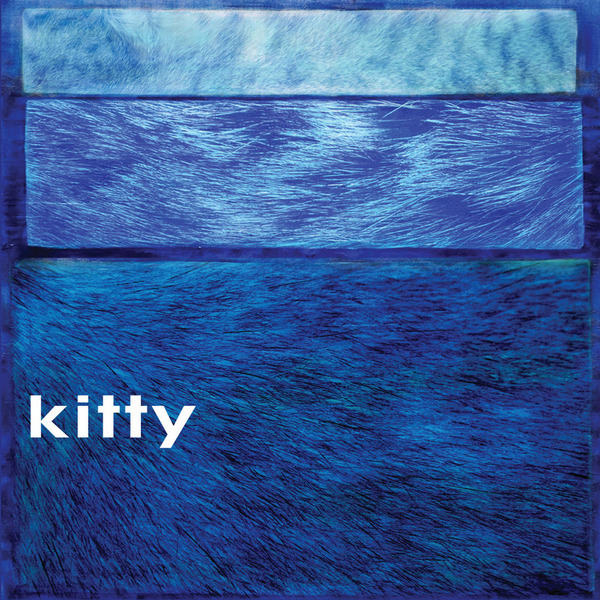 Formed in Austin, TX in 1994 around a mutual love of My Bloody Valentine and an urge to make something that sounded different to everyone else, Kitty fashioned a prescient, outstanding body of work before they disbanded by the end of the decade without a single official release to their name. However, they did garner a loyal and fervent following during this time, who would exchange and disperse tracks from demo tapes, often ending up with hodge-podge selections from different sessions, resulting differing fidelity and tracklistings. Thankfully, with some help from those fans and peers such as Stars Of Lid, Medical Records have compiled the best of those into this, Kitty's long overdue debut album. It's a beguiling set of 11 songs that clearly followed their own template, whether projecting ambient jungle that sounds like mid-'90s Muslimgauze mixed with Slowdive, or hacking out strangely fragile dub rock dreams and distorted lo-fi drone psychedelia for '90s Texan chill out rooms. Honestly it's a total charmer, set to win over a whole new raft of fans some 20 years after the moment.